Mihai Tătăran is the General Manager of Avaelgo, Microsoft Azure MVP and Microsoft Regional Director. He is also Microsoft Azure Insider, and Microsoft Certified Professional. Mihai has been teaching Microsoft technologies to software companies, being invited by Microsoft to deliver many such trainings for their customers. Mihai is a speaker at large international conferences: DevReach in Bulgaria, Codecamp Macedonia, TechEd North America, AzureConf; he organizes ITCamp - https://itcamp.ro, a 2 days conference in Romania on Microsoft technologies, with many Microsoft Most Valuable Professionals and Regional Directors who speak there. 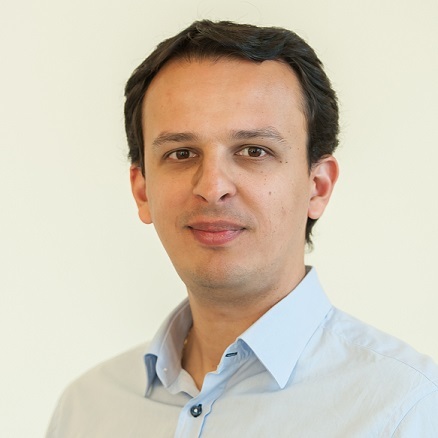 During the last years, Mihai has been involved with Microsoft in engaging large Enterprise accounts on complex Cloud projects involving Microsoft Azure, Office 365 and EM+S. His constant focus is to expand Avaelgo's business around the Microsoft Cloud, his business currently being an award winning Microsoft Gold Partner on Cloud Platform, with 5 Microsoft MVPs in its staff.